Professional coaching is a development method that helps employees reach their goals in the working and personal life, and helps organizations attain results through the development of key people and teams. While concentrating on the issues that are most important for the client it proves to be an efficient method for strategic change and business development through people. Coaches support and inspire people and organizations – thus helping them overcome problems and take on new challenges. They achieve it by raising inner strength and motivation of coachees, deepening their awareness and broadening the spectrum of solutions as well as equipping them with tools that reinforce openness, courage and consistency in their actions. Individual programs for top and middle managers conducted by experienced coaches. Depending on the needs and supported by a diagnosis, program can encompass work in the following fields: vision, strategy, leadership, self- and relationship management, life balance and many more – in the individual and organizational aspects. These programs are for executives who are moving to other countries. They include know-how, training and practice in cross-cultural adaptation and cross cultural management. In this field we collaborate with NetExpat – a global brand in expat services, present in over 80 countries. Our coaches and trainers are expats and globetrotters themselves – which makes the coaching so much more real and effective. In this program we focus on the skills of becoming a flexible and efective leader – coach. We train managers in coaching approach, coaching conversation, using the coaching style to manage people – so they can be much more effective as leaders, performance managers and catalysts of change. We also introduce the concept of building a coaching culture in the organization. Sales people have the highest influence on the success of most organizations. 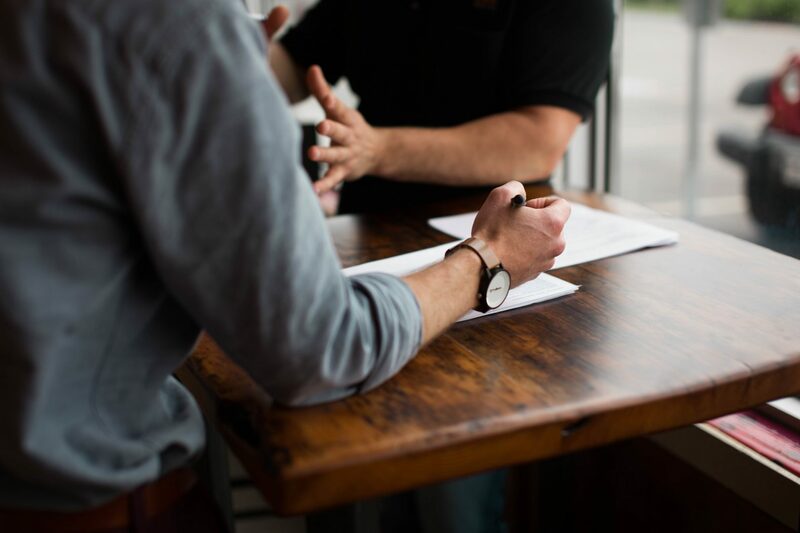 By using the coaching approach they can achieve much better results – thanks to focus on mastering competencies that will result in building long term business relationships with clients. Because sales people work mostly by themselves, they benefit greatly from individual observation and mentoring. Sales Managers will discover new ways of leading and motivating their teams.